Tall English boots can be expensive and are something you want to keep in pristine conditin. These Shires Boot Shapers are a great way to keep the shape of you tall riding boots. 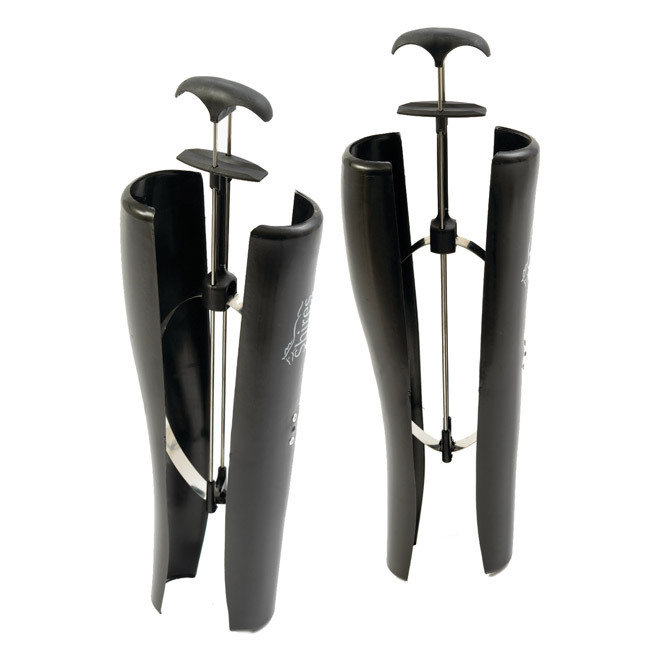 They have been constructed for easy use and can be adjusted to fit your boots exactly.